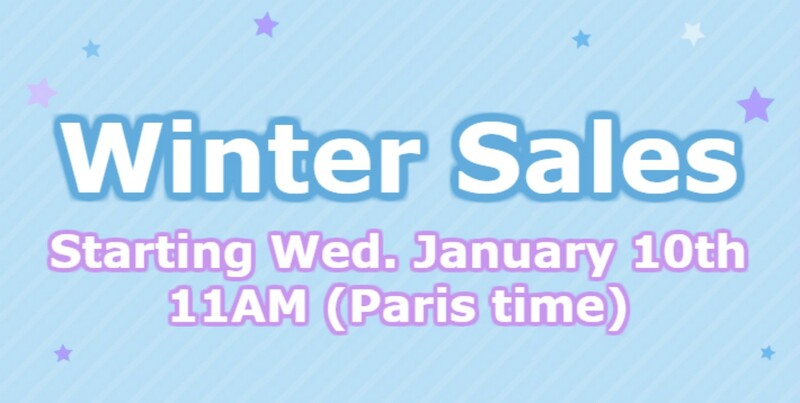 Paris, one of the worlds trendiest fashion capitals, and the winter sales are finally here! There are so many options that it’s easy to get lost, lose time, and end up buying nothing. But don’t worry! The team of the BVJ Paris, the first, best located and most Parisian of all youth hostels in Paris, prepared specially for you an article that will serve as a guide for you to make the most of the winter sales in Paris! If you’re going for a stroll in the picturesque historical neighborhood of the Marais, only a few minutes away from the BVJ Louvre Youth Hostel, the first historical youth hostel in Paris, you must have a look at Le BHV, one of the biggest department stores in Paris. From clothes to electronics and home utensils, you’ll find a lot of interesting offers during the winter sales in Paris! Only a few minutes walking from the BVJ Opéra-Montmartre youth hostel, the beautiful Galeries Lafayette remains the greatest shopping temple of Paris. All of the world’s most important fashion trends united in a gigantic department store, as well as home utensils, a gourmet palace and a lot more, this is an unmissable place to go during the winter sales in Paris! The most famous avenue of Paris is also home of one of the best stores for the kids to see during the winter sales in Paris! Only a few steps from the BVJ Champs-Elysées youth hostel, you can find everything there: from clothing to old school and modern electronic toys, and a special Star Wars session with everything related to the last movie. If you’re making a family trip to Paris, you definitely can’t miss this one! Not as well known to the tourists as the Galeries Lafayette, but one of the Parisians favorite luxury department stores, the left bank Le Bon Marché is not far from the BVJ Quartier-Latin Youth Hostel. The greatest trends of the world are there, either if you’re looking for clothes, cosmetics, or something for your house, this is one of the must-see places if you want to make the most of the winter sales in Paris. Not far from the BVJ Opéra-Montmartre youth hostel, the Citadium is a fantastic place where you can find most of the most casual trends reunited in one of the trendiest department stores in Paris. Fashion for men and women, you’ll find the latest releases from Levis, Nike, Puma, Mango and much more. 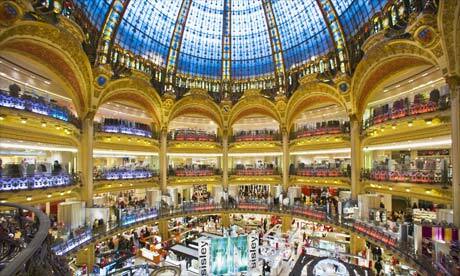 So, if casual trends is what you’re looking for, Citadium is the place to go during the winter sales in Paris! Therefore, if you’re in Paris this January and would like to enjoy the winter sales in Paris, look no further: book a budget accommodation in one of the BVJ Paris Youth Hostels, the first, best located and most Parisian of all youth hostels in Paris, with a French free breakfast, 24 hour reception with a multilingual staff, in the best locations of the French capital!